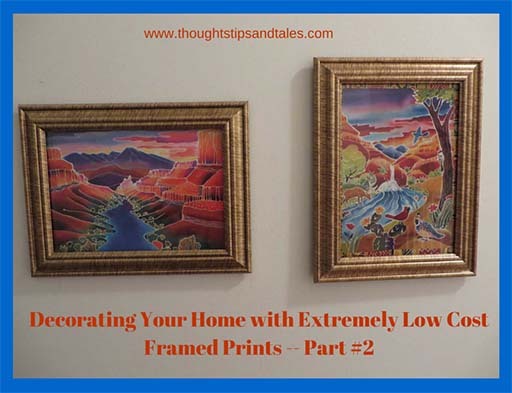 You can also paint frames any color you choose — to complement the contents. This entry was posted in bargains, decorating, framed prints, home decorating, household, prints, saving money, wall art, wall decor and tagged bargains, decorating, framed prints, home decorating, prints, saving money, wall art, wall decor. Bookmark the permalink.